Fabulous Firsties: Hooray for Poetry! Last week in writing, my firsties and I kicked off a poetry unit in writing. Each day we have been reading various poems from different authors and discussing how they make us feel, our different mental images, and the style of poetry used. And anyone who knows their poetry knows that my firsties are dying for Jack Prelutsky and Shel Silverstein poems! We slide a few poems in any chance we get! But back to writing....we learned about similes last week and created color simile poems and published them on rainbows (a nice tie-in to our ROY G. BIV too). 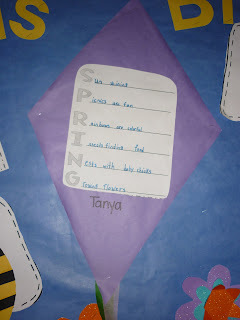 Then we worked on bumble bee haikus and finished up the week with a spring acrostic poem published on the cutest kites. Our new poetry adventure for this week includes a shape poem, which we began today, and the kids totally rocked!! We'll be finishing up with an 'I Am' poem about themselves. Pictures of our poems to come soon....gotta remember to take that camera to school! A big thank-you to Amanda at One Extra Degree for her awesome poetry unit! Click on the Spring Acrostic or Haiku to download a copy. As we have been discussing similes, we're working on creating our own mini-books full of similes. 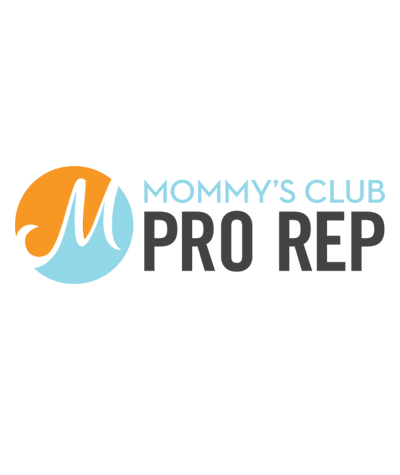 Check them out in my post about similes!